The Roanoke is located near Westport in Kansas City, MO. 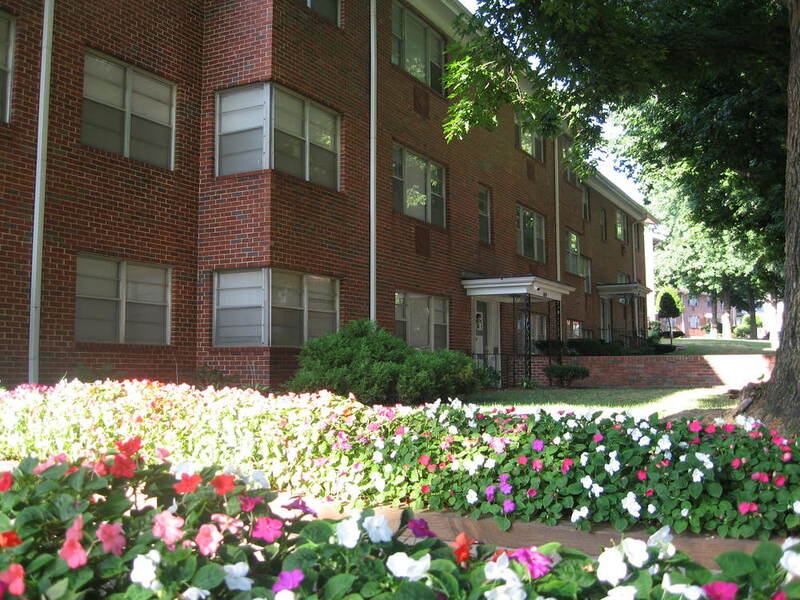 The well-maintained two-story brick buildings are set along a tree-lined private street and located just minutes from the University of Kansas Medical Center, Saint Luke's Medical Center, and the University of Kansas City. The many shops, services, and restaurants within Westport are within walking distance. Downtown Kansas City and the Plaza shopping district are just minutes down the road. You'll be pleasantly surprised at what you find at The Roanoke.